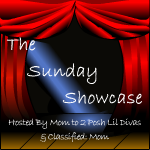 So it has been a long time since we did a Literacy Tuesday activity so I wanted to try and start them back up with my girls. We did a good job completing our N activities last Tuesday it has just taken me a while to get them added to the blog. I have a couple of places I always check to get ideas for our letter of the week but the main one is Kiboomu. I couldn’t come up with my own ideas so I used their N ideas for Night. 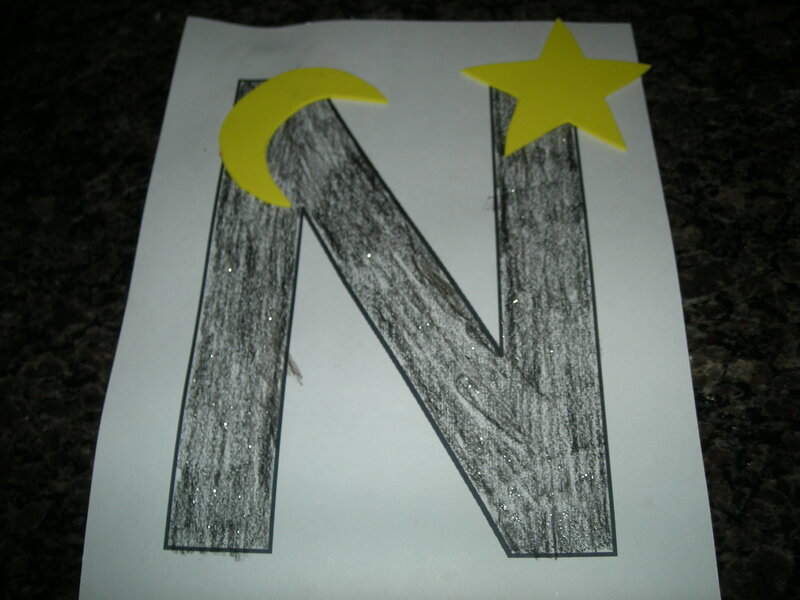 I printed off a large N for Eileen and the word Night for Kaitlyn. They started by painting their letters all black while I cut out moons and stars from some extra yellow foam I had in the craft bin. I could have had Kaitlyn cut out her own stars and sun but I knew Eileen would also want to, with extreme frustration. Instead they were in charge of colouring and adding some glitter glue for fun. 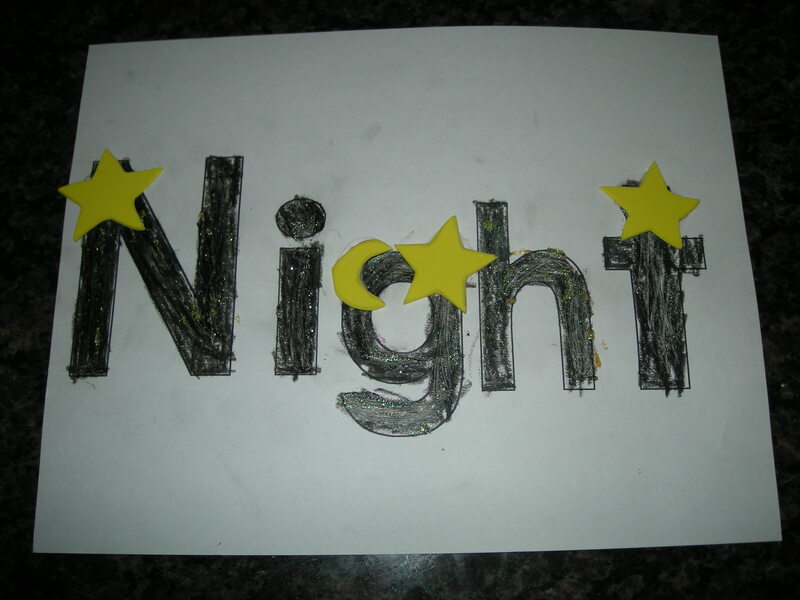 When they were done I gave them their stars and a moon each and let them glue them wherever they wanted on their work. I had intentions of using this as a spring board for teaching Kaitlyn more ‘ight’ words but as life goes, we ran out of time.